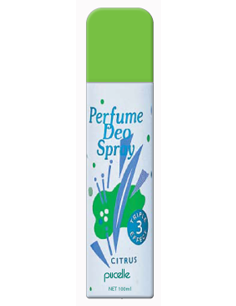 Triple effect perfume deodorant to restrain bacteria with a scent of Bergamont & Orange. 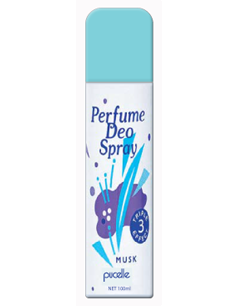 Triple effect perfume deodorant to restrain bacteria with a base of Chypre, Musk & Floral. Triple effect perfume deodorant to restrain bacteria with a scent of Rose & Jasmine fragrance. 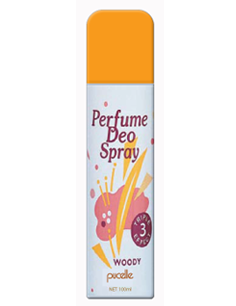 Triple effect perfume deodorant to restrain bacteria with a scent of Woody, Musk & Floral.